The staff at Lakeview is made up of caring individuals who love their jobs and who come to work each day ready to provide service to others. It’s that attitude – a commitment to sharing God’s love – that drives our employees to serve our visitors and guests with care and kindness. The staff members listed below welcome your direct communication through email. If you are unsure who to contact, please call us at 903-538-2711, and we’ll be happy to direct you. 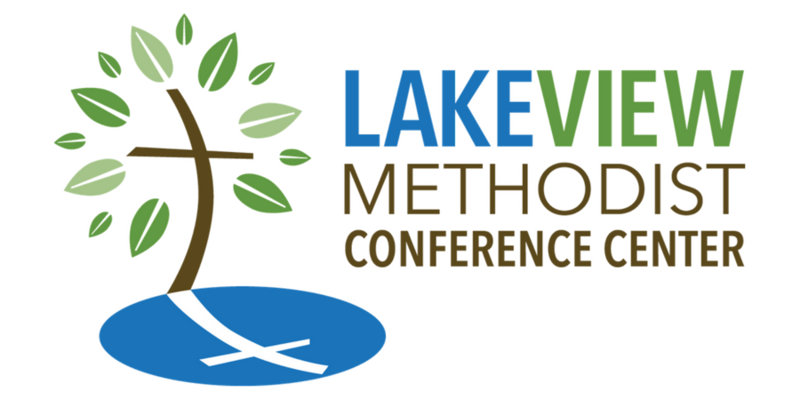 We’re always looking for people who have caught the vision of service at Lakeview. Could that be you?